Heeft u een vraag voor Burapa Boutique? 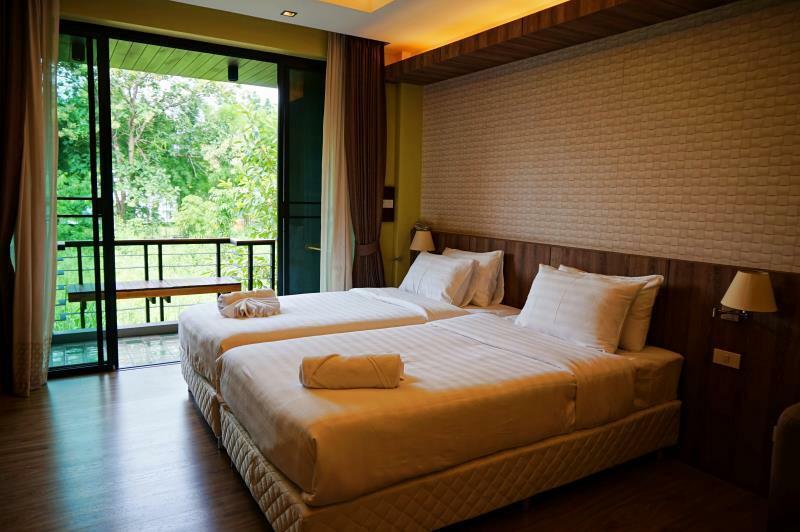 Burapa Boutique Hotel is gelegen in Huay Kaew in Chiang Mai en een uitstekende keuze voor een plezierig en ontspannen verblijf. De accommodatie ligt 03 km van het stadscentrum en de belangrijkste voorzieningen zijn dus goed bereikbaar. Met de belangrijkste attracties van de stad - zoals Wat Chet Yot (Wat Maha Photharam), Chedi Jedyod Tempel, Maya Lifestyle Shopping Center - binnen handbereik, zullen bezoekers van de accommodatie de locatie zeker waarderen. Burapa Boutique Hotel biedt gasten superieure services, plus een breed scala aan voorzieningen, en is toegewijd om uw verblijf zo comfortabel mogelijk te maken. Deze accommodatie biedt ter plaatse vele faciliteiten die zelfs de meest veeleisende gasten zullen tevredenstellen. Ervaar kamerfaciliteiten van hoge kwaliteit, inclusief plasma tv, kledingrek, slippers, sofa, houten-/parketvloer, om na een lange dag tot rust te komen. De tuin van de accommodatie bieden alle gelegenheid om na een drukke dag te ontspannen. 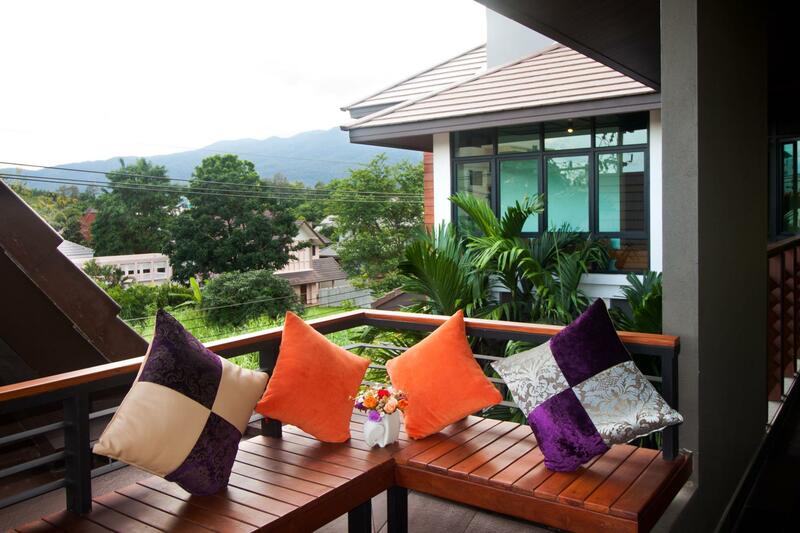 Burapa Boutique Hotel is een ideale verblijfsplaats voor reizigers die charme, comfort en gemak in Chiang Mai zoeken. Highly recommended! Will visit next time when travelling to Chiang Mai! We thoroughly enjoyed our stay of 5 nights and 6 days. We wanted a place near Kullapat Polyclinic and we couldn't have picked a better place. The owners and staff are 2nd to none. We used Uber to get around except for our 10 minute walks to the clinic and it was easy to get great food delivered. We highly recommend this place if you want to be "off the beaten path" a little bit and have SUPER service. 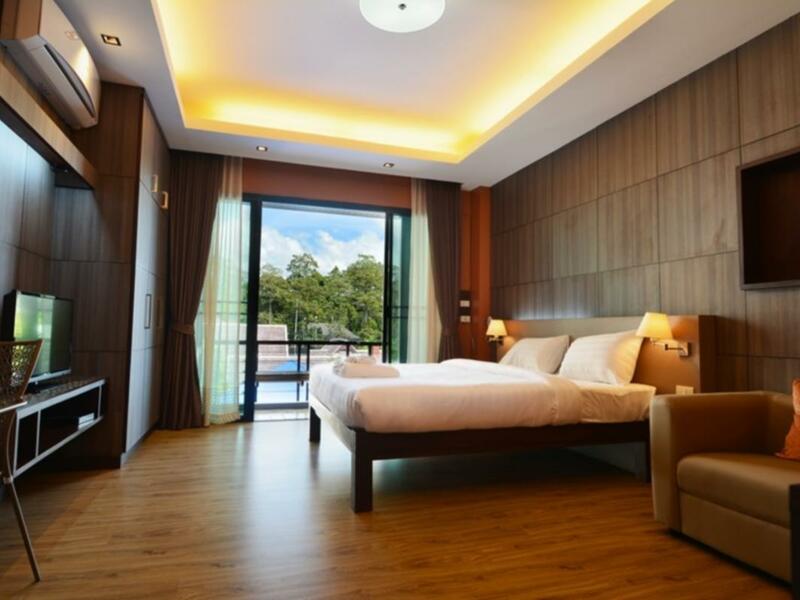 The room and hotel area are very clean, and beautiful decoration as well. The hotel is not far from the city but it's better to have your own vehicle. The hotel staff (hotel owner) is very kind and nice. This hotel truly exceeded our expecations. the room was very nice for the price that we paid. The toilets were very clean, with many amenities. The beds were very comfortable, with 4 cushy pillows. Everything was great for us, so we booked an extra night. The staff here are so very friendly and gave us very useful advice. This hotel is very recommended!! The only downside that I can think of is that you might need your own vehicle, but besides that, everything else is just perfect. Upscale place for the money, but there is no restaurant, or even breakfast in the morning, so it helps to have your own transportation. There are also a few local Thai restaurants within walking distance, but no coffee shop. The front desk staff (owners) are very helpful and friendly. Very Good in many ways. Owner will take care as you are their Family. This is the best hotel we stayed during our 9 days trip in the northern of Thailand. Spacious and modern designed. Owner operate so we have got very nice service from the owner directly. Just only the hotel is bit far from the center so it take time to travel to heart of city. Great stay with Burapa! the people are very helpful and friendly. Although is not that near to the eatery but the hotel people always ready to support and help the guest. 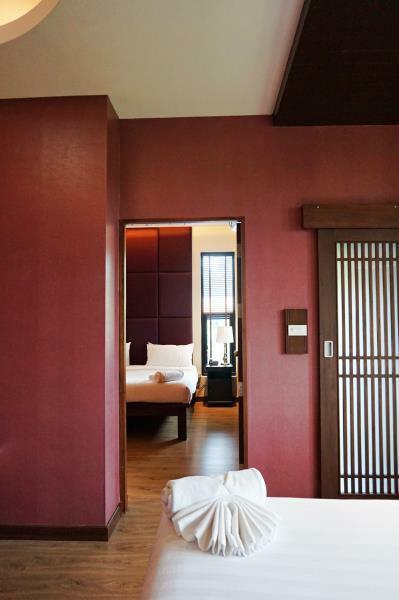 It is a very homely style of Boutique hotel...you can feel the warmth. 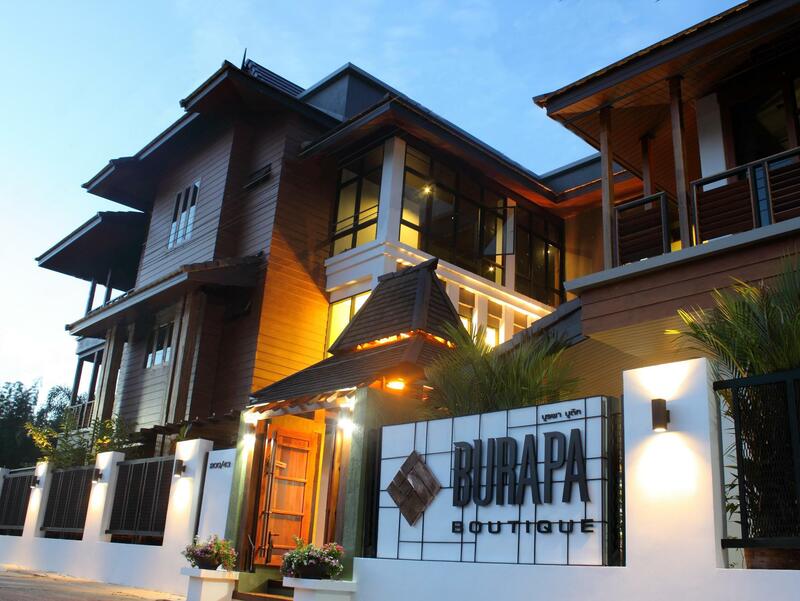 We stayed two nights at Burapa Boutique Hotel and were very pleased with the comfortable room and good service. The staff was very friendly and helpful. The room was big and clean, the room rate was not that expensive. Very recommandabel. We used our own car so I don't know how easy it is to go anywhere from this hotel. You can always borrow a free bike from the hotel. 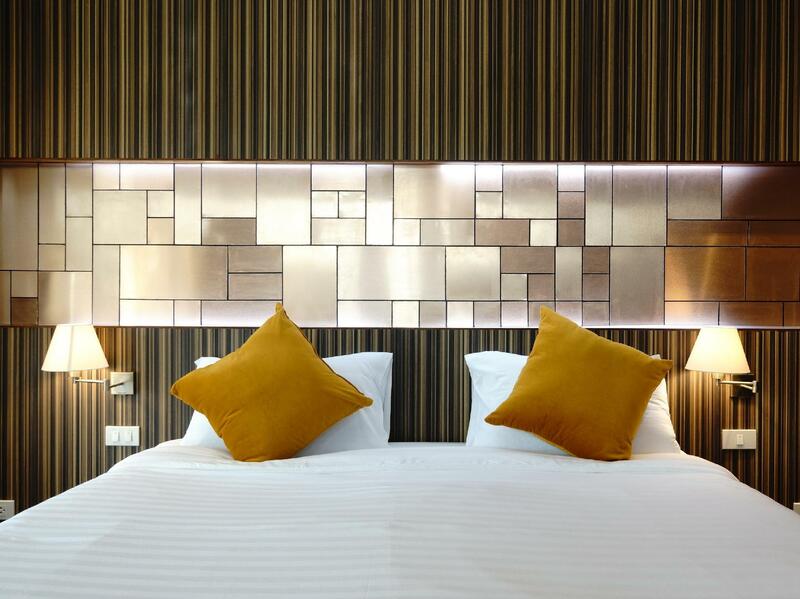 1) The owners are very professional, super hospitable & friendly 2) The staff are very helpful (because of owners) 3) The hotel is very modern and clean! Our stay was great! We would recommend this hotel for sure! We stayed at many hotels in different cities in Thailand on this 1 month trip, Burapa was the best! :-) Things that made our stay great: - The owners and staff were awesome! Seriously, very helpful and kind. 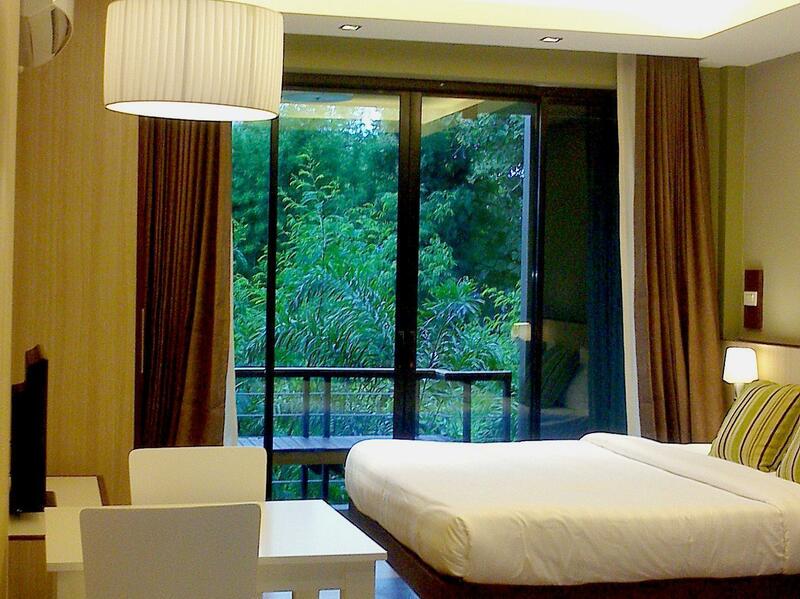 - The hotel is very modern and clean. - We had a nice view of the mountain. - Close by are some good inexpensive Thai restaurants. (suggest using bicycle or a ride if you don't like to walk) :-) - Close to the convention center and main roads... - If you like a little privacy and don't want to be too close to the main downtown square, this is a great place to stay. Staff very helpful, clean room and delicious breakfast. Nice hotel room and breakfast over estimated especially staff very helpfull. friendly people & warm hospitality, big spacious & comfortable room, the quietness & peaceful environment!! One of the best hotel i have stayed so far! the owners and their staffs are very friendly and helpful, they even provide A very delicious "special" breakfast when they find out i'm a vegetarian! I will give it 10/10. Will definitely come back soon! good BF, comfortable and clean place. nice and good ambient. Value for money but a bit far if you don't have own tranportation.